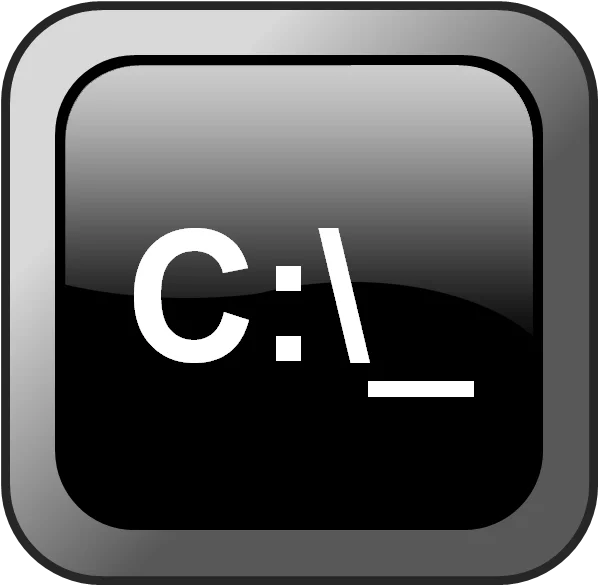 This post is about how to open program files using cmd. This time I want to talk with you about how to open program files using CMD. If we want to navigate directly from cmd , I mean that we don’t see where programes are installed in folder or drives, Then what to do? How will I find these programes. I am telling you.Generally programes are installed in C drive. SO,we have to switch C drive directory from current default directory .I showed you details in my previous post.If you don’t do this how to change drive directory, Please, read this how to change drive directory in CMD . 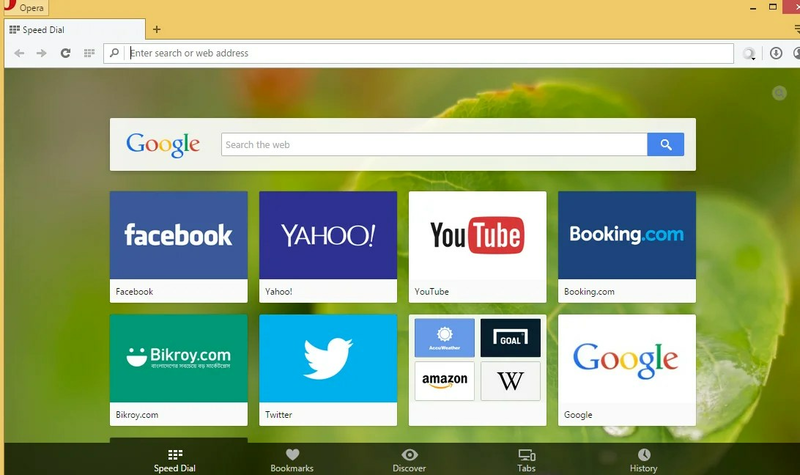 Now,i want to run OPERA browser that I installed in programe files on C drives. So,Let’s go,man!! You see,we directly reached C drives directory. Then it’s time to go programes directory . What are you waiting for,my friends(song)? Let’s go.. If we want to go programmes file by navigating folder.So you have to follow my way..
Then we see what directories are available in C drive and programe files are included with others. We want to open opera browser,So We have to go opera directories. type your executable files with extension. Yahoo!!! We have run this file…. 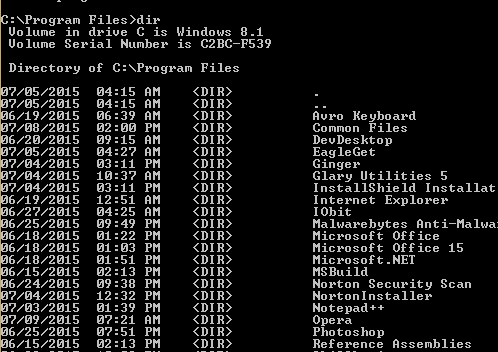 In this way,you can run or open program files using cmd . You have or face any problem don’t be hesitated to express your problem on comment box.If you are unwilling to tell your problems it would be your fault. Don’t try to fed up yourself.. I am here now (song),ain’t I? 🙂 So what’s problem!! just cheer up!! !